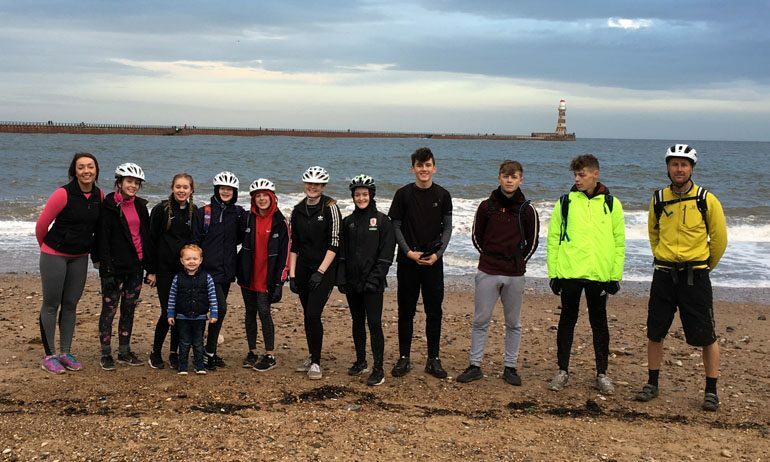 Woodham Academy students have recently taken part in a sponsored bike ride to raise funds for Woodham’s Thailand Experience. The aim was to cycle the last section of the Coast2Coast where they would finish at Roker Beach in Sunderland. 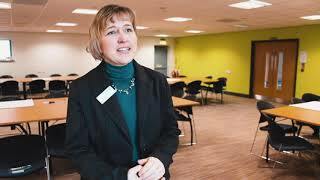 Nine students travelled to Parkhead Station in Stanhope, where they prepared for a 36-mile journey. Students cycled across some challenging terrain and had a rather chilly start. The students had check points where they could refuel with water from the minibus and had four short stops throughout the day. The students passed through Rowerly, Stanley, Beamish, Washington and Sunderland where they were able to take in some breathtaking views of the local countryside. The total ride took three hours, 39 minutes, and the students averaged around 10mph throughout the journey. The students raised money through individual sponsor sheets and through the team’s ‘Just Giving’ page. Woodham Academy’s Thailand Experience is a life-changing opportunity where 14 key stage 4 students are travelling to Thailand for two weeks where they will visit different areas in North Thailand, next July. They will also be taking part in seven days of volunteering at Chang Mai’s Elephant Nature Park.